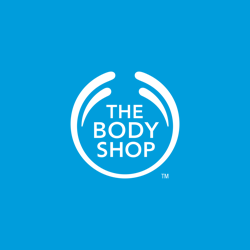 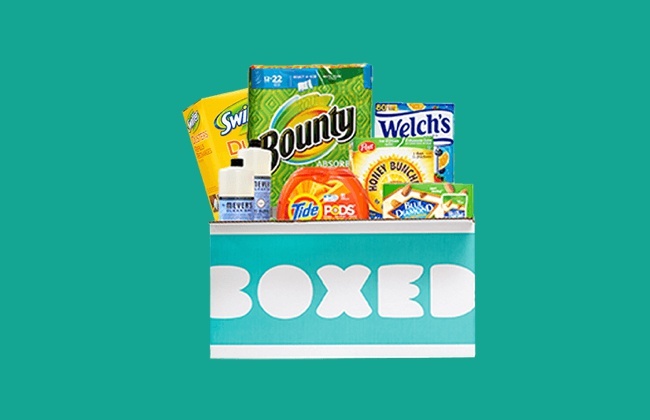 to reward and engage customers. 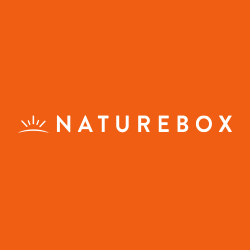 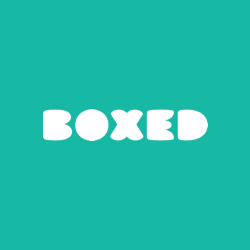 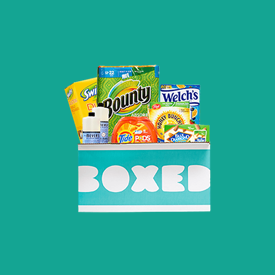 Boxed uses Drop to find new customers who love to order bulk products delivered straight to their door. 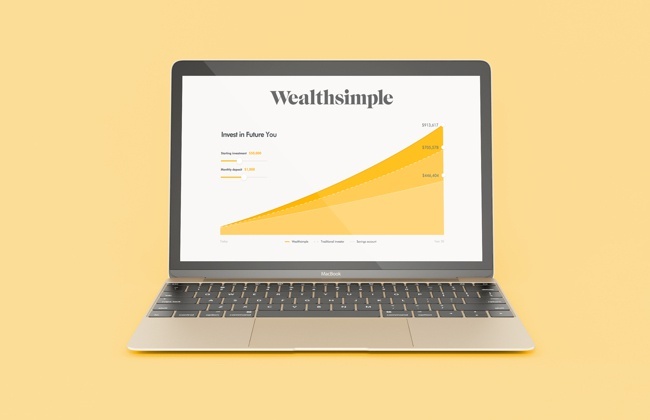 Wealthsimple uses Drop to reward millennials for starting to save towards their future. 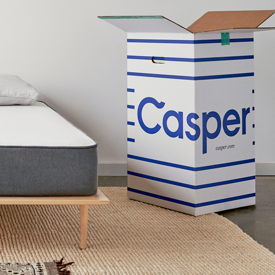 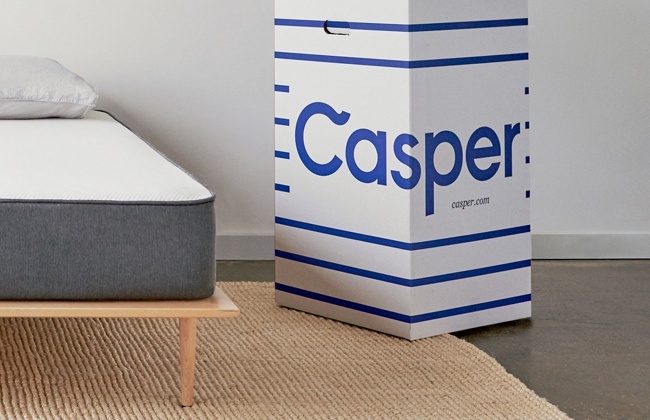 Casper uses Drop to find new customers who want to sleep on the internet's favourite mattress. 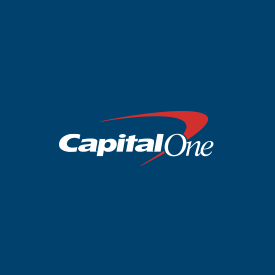 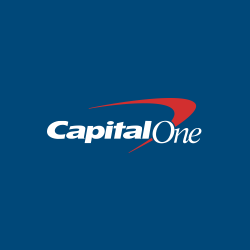 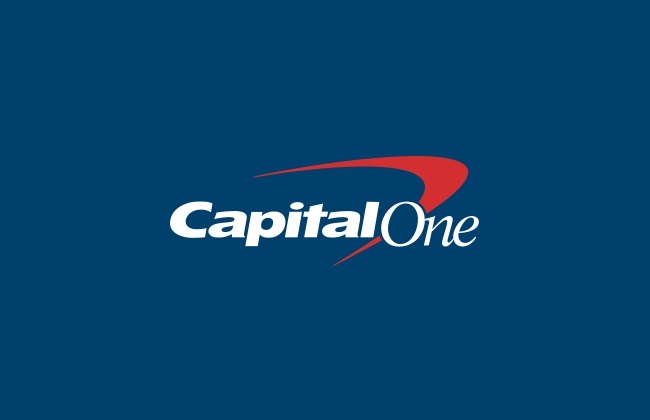 Capital One uses Drop to acquire new customers for their financial products. 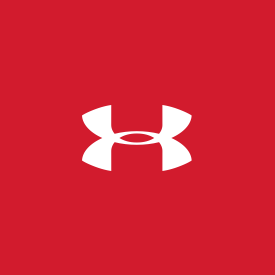 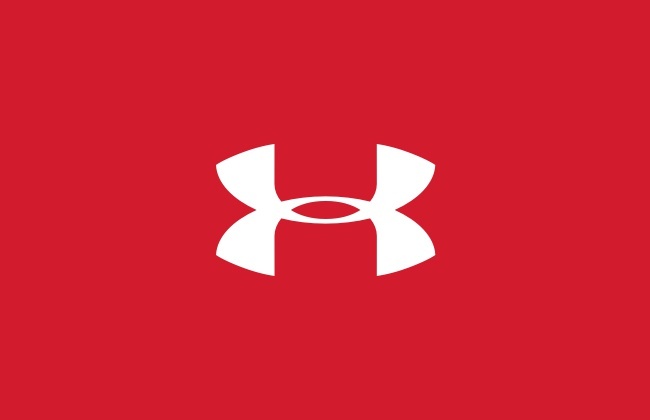 Under Armour uses Drop to encourage users to spend more on game-changing sports apparel, shoes and accessories. 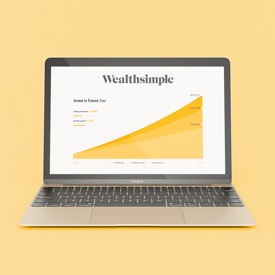 Launch offers based on transaction and spend data. 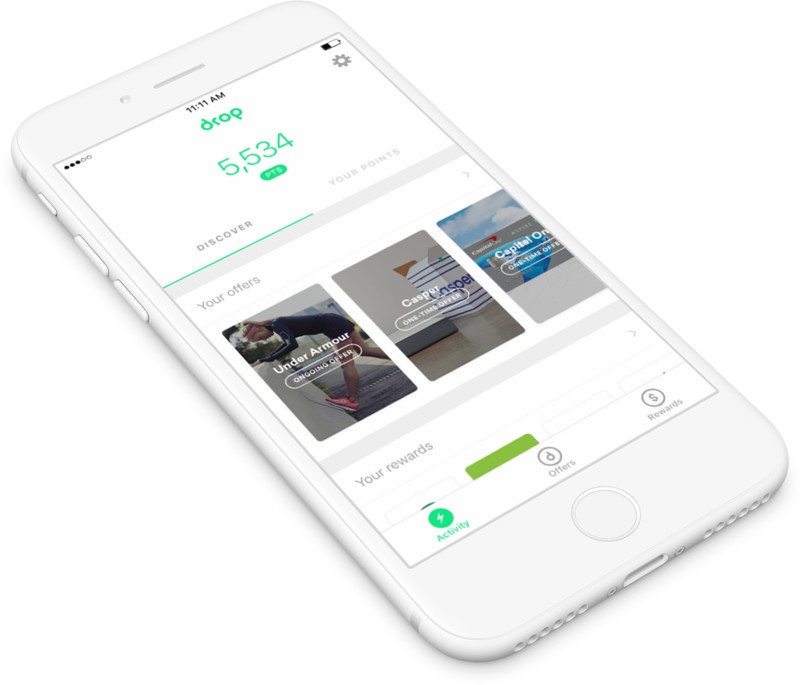 Drop provides brands data-driven insights and measurable results. 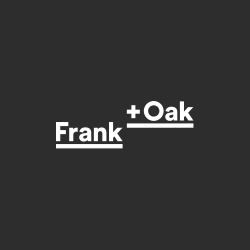 Utilize Drop’s data and insights to benchmark and develop strategies for future marketing campaigns. 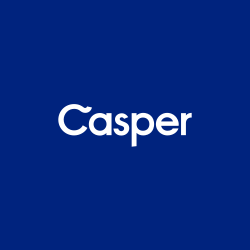 Ready to launch an offer? 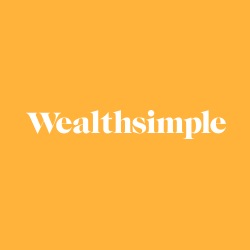 Someone from our sales team will get in touch!